The Call for Art is still open for this Exhibition. Deadline is June 21st. 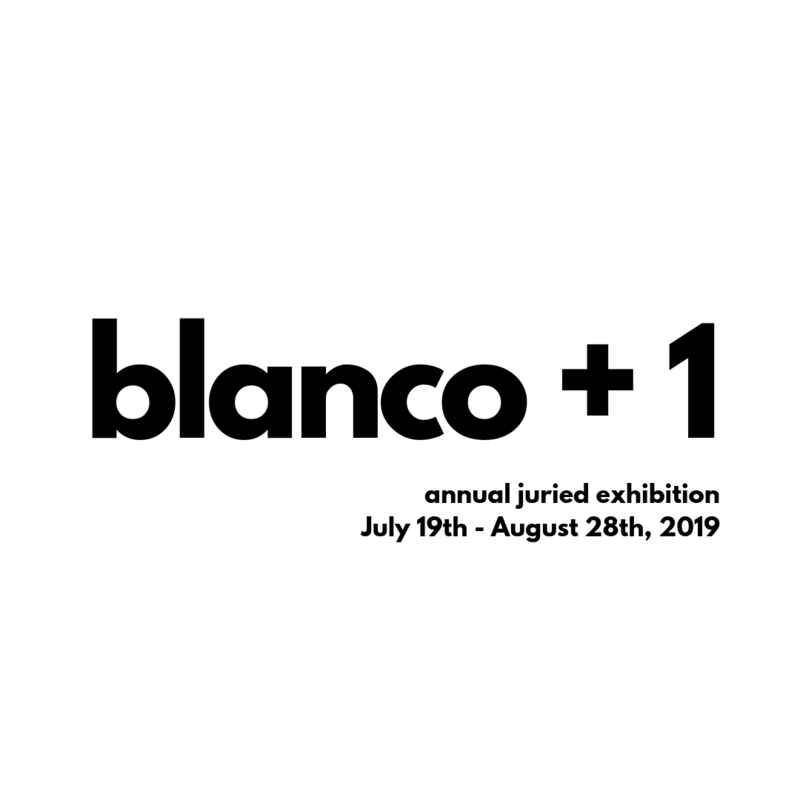 All work must have been completed within the last year (2018 – 2019); we encourage artist to make new work for this show. Works previously accepted or submitted into any Arts Warehouse programs/shows are ineligible.